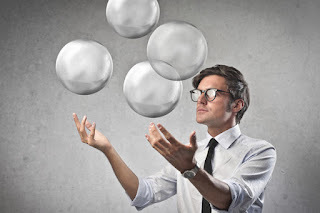 2Create360 project management outsourcing and business analysis solutions help companies stay on target through proven delivery and management methods. 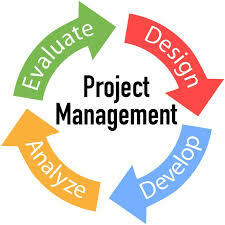 IT Project management is essential to any technology business endeavor. From simple installations to major overhauls, strong project skills ensure work is completed on time, within budget and to meet specific business needs. Without the appropriate approach to both short-term and long-term development, it is easy to lose scope or get off target. 2Create360's IT project management and business analysis practice provides superior talent, capabilities, dedication and consulting acumen. 2Create360 ’s expert project manager and business analyst professionals deliver first-class solutions and continue to be client-focused and results driven. 2Create360 has extensive experience in managing technology projects globally. 2Create360 has brought PMO discipline and efficiency to our clients. Our team includes IT professionals with Government, non-profit, healthcare, manufacturing, energy and other industry backgrounds.